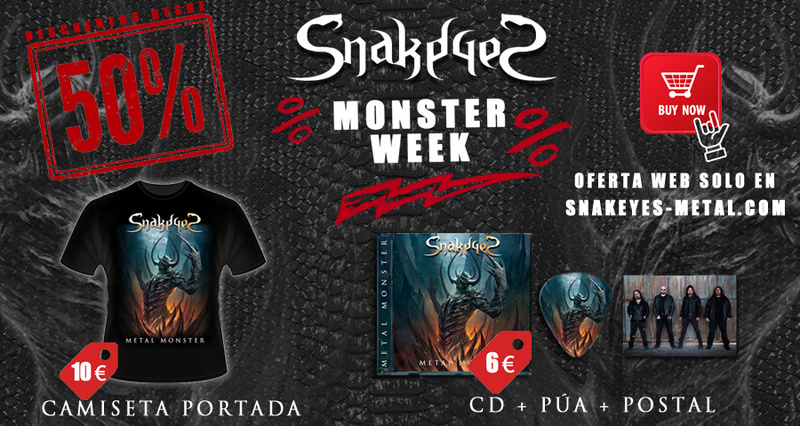 Special prices and discounts celebrating first five years of the band and one year ago of “Metal Monster” release. 3. Complete the forms you can find in our website and we will contact you to tell all details of shipping cost and payment. We accept Paypal or direct bank transfer. 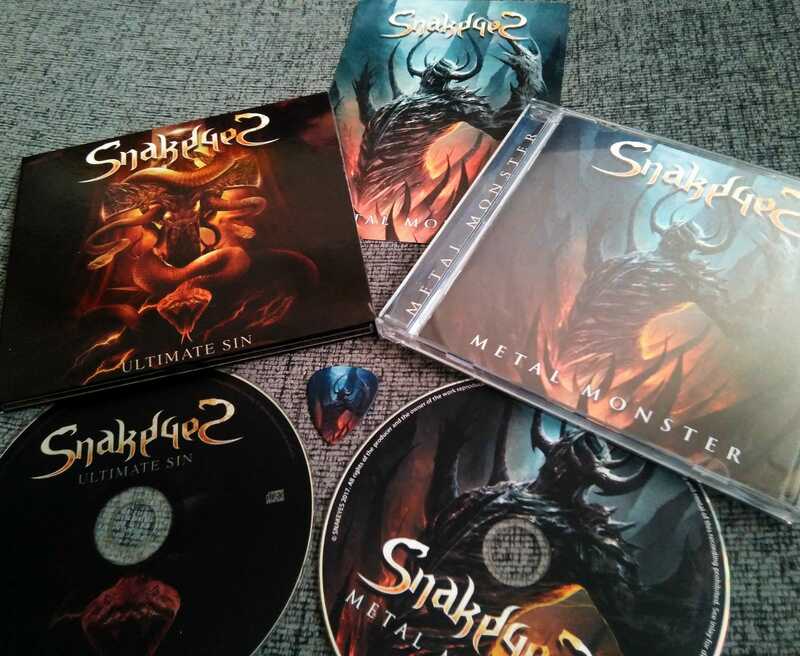 We have some the very special packs of the brand new album of the band called “Metal Monster“. We have models for lady and man. Sizes: XXL, XL, L, M and S.
3. Complete the form below and we will contact you to tell all details of shipping cost and payment. We accept Paypal or direct bank transfer. The official “Metal Monster” videoclip is available below. 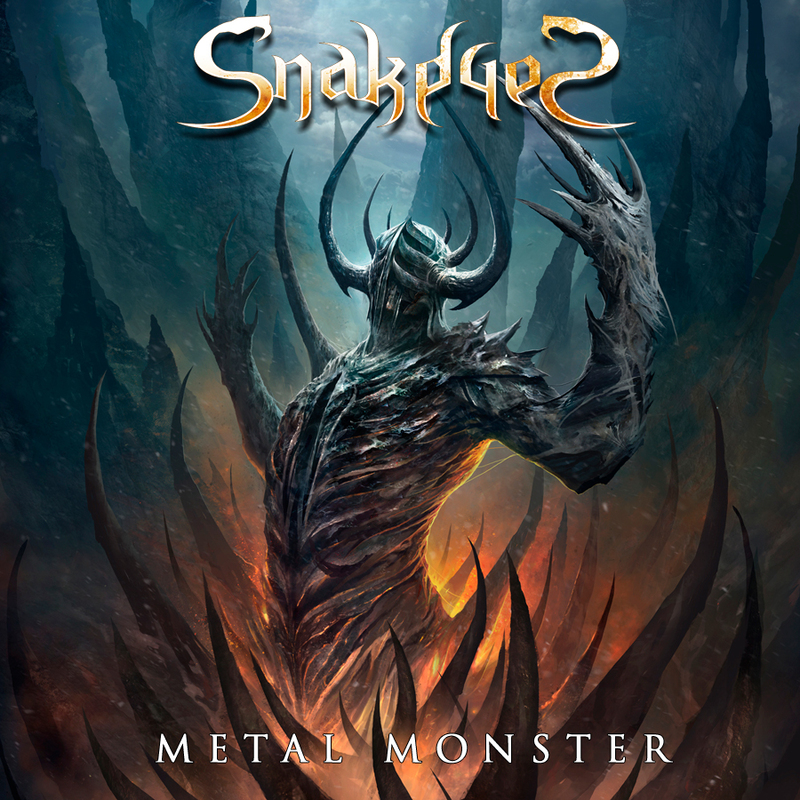 This is the cover artwork and title of their second album, titled “Metal Monster”. 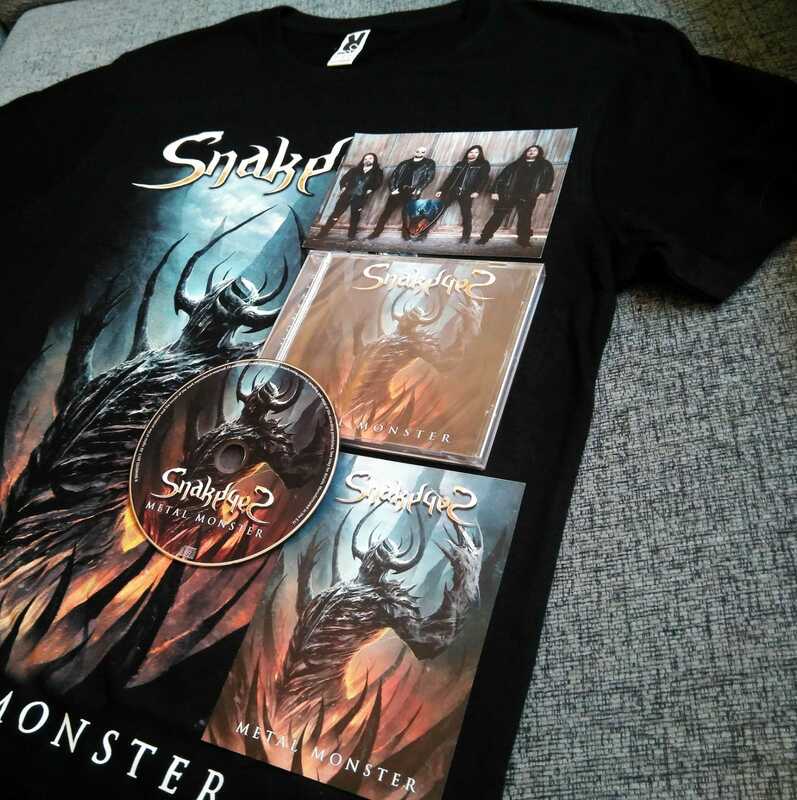 “Metal Monster” will be released on November 25th, 2017, on both CD and digitally, and will be available for download and streaming through all major music digital distribution platforms. 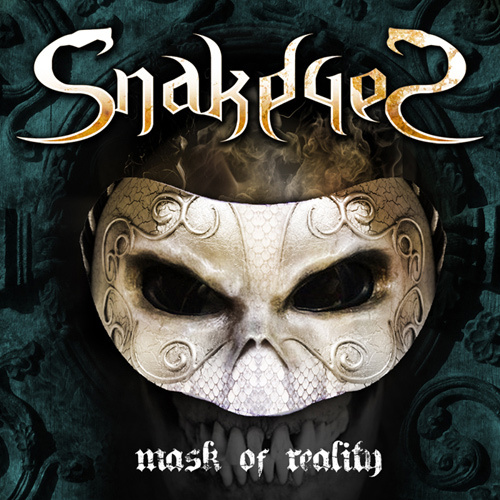 On November 5th, the band will also release the promo video the album’s second single, the title track “Metal Monster”, recorded and directed by Leo Traverso. A brief summary of the video recording sessions is available here.